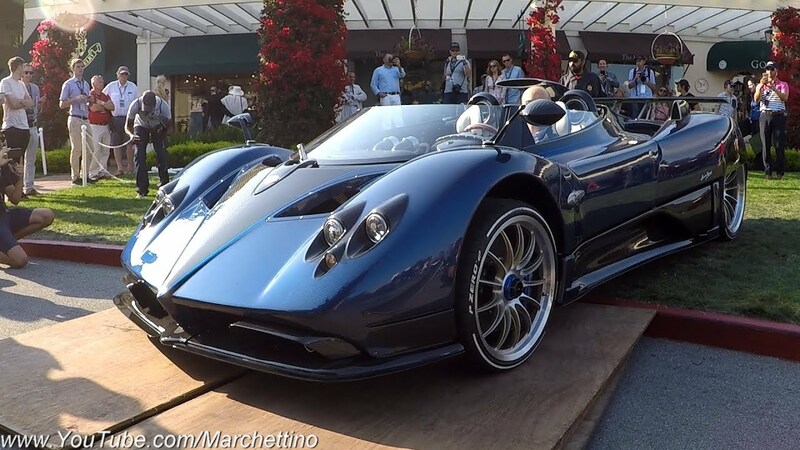 Pagani did it again, revealed yet another final Zonda at the 2017 Pebble Beach Concours d’Elegance, and called the HP Barchetta. Tipping the scales at just 1,250kg, a latest member of the Zonda family will be produced in three examples, with the one here being Horacio Pagani’s personal vehicle. Marchettino had a chance of filming this car up close, revealing some of the exquisite details of the high-end limited supercar. Things like a white-blue leather interior with its tartan details, a visible carbon weave of the body, the big air scoop for a naturally aspirated 7.3-liter V12 as seen on the Cinque or a controversial rear-wheel covers. Pagani hasn’t shared any powertrain figures yet and we know that the HP Barchetta is based on a latest 760-Series Zonda models. And it’s still the manual, which is always good news. The chopped windscreen and the fact that there is no roof whatsoever will in fact limit the usability of a Zonda HP Barchetta but this sort of vehicles fell always more towards the prized possessions category than being actually used. 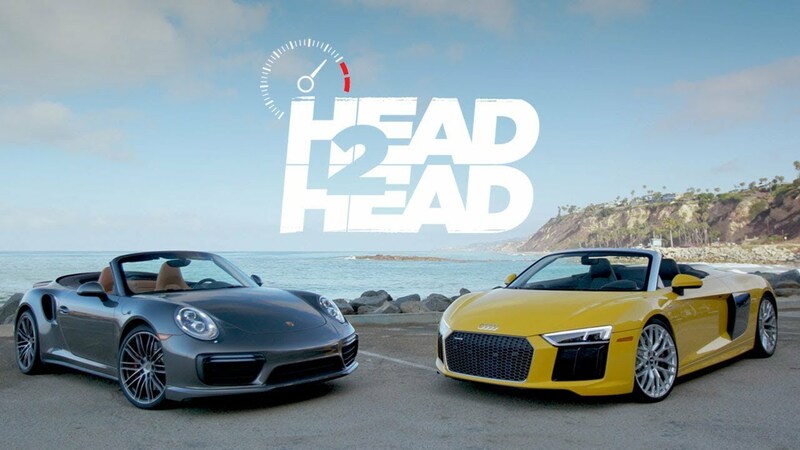 Marchettino also heard that the price for a remaining two examples of the Zonda HP Barchetta is close to $15 million each, and which sounds utterly ridiculous to be honest.